The Chamber’s Dream It! Do It! 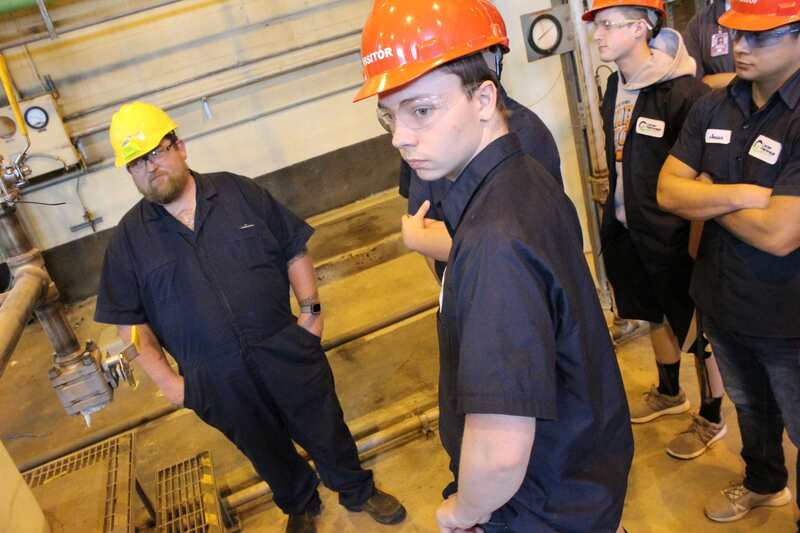 Program is designed to give high school students a firsthand look at the career opportunities available in Grand Island. 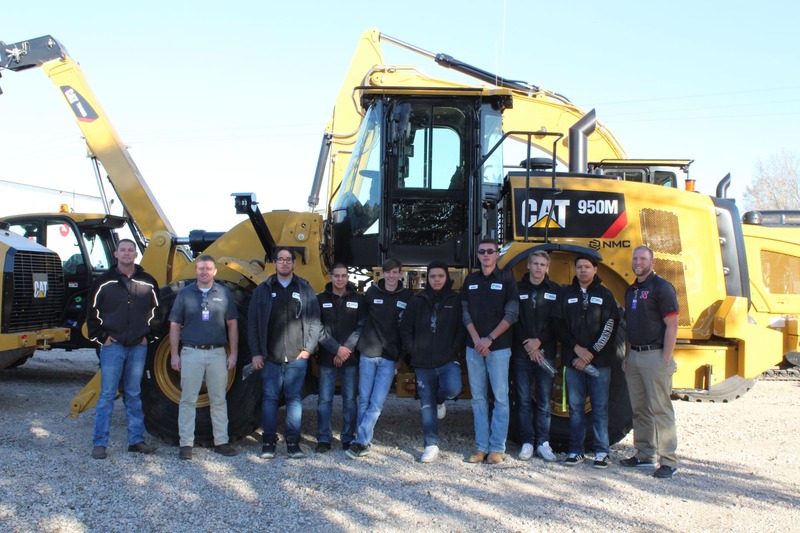 Exposing students to available careers and educational pathways allows students to strategically plan their future and eliminate the ‘blur’ between high school graduation and the real work world. 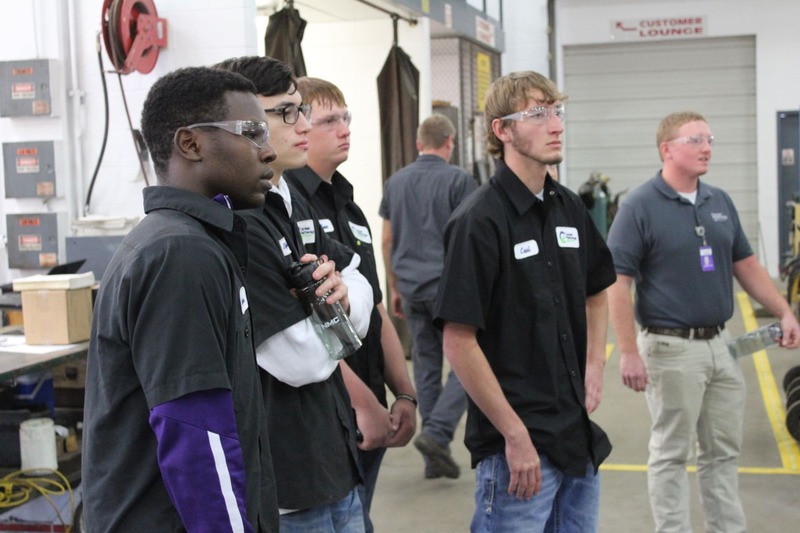 Students tour business facilities and discuss hiring procedures and protocol with Human Resource professionals. For more information about Dream It! Do It! contact Michala Soundy at msoundy@gichamber.com.